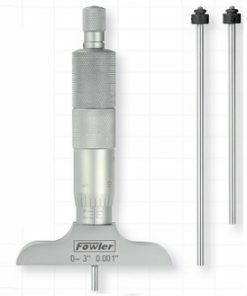 Since 1946, Fowler High Precision is recognized globally as a leading supplier of high grade control, inspection, calibration, and leveling instruments. Their affiliations with their customers have enabled them to remain responsive, dynamic, and at the vanguard of persistent alterations in the industry demands. 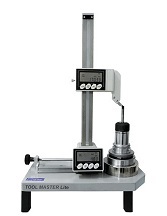 Traditional equipment like indicators, micrometers, bore gages, calipers, and height gages have been redesigned in line with state-of-the-art electronics to be compatible with the latest critical precision measurement equipment. 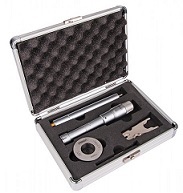 You are sure to find Fowler Carbon Fiber Beam Gage for Large Diameters, Fowler-Trimos V3 Electronic Height Gage on PROMO, Fowler Bowers XT-Series Holemikes, etc., along with the assurance of excellent customer support and service. This experience of nearly seven decades has taught us the intricacies of the needs of our customers and we can cater to their every need. 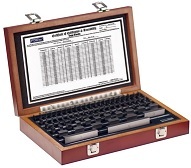 At Willrich Precision, our customers are assured of highest quality of precision measurement instruments. We keep our word and do not let our customers to spend over their budget. 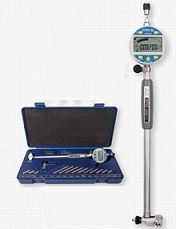 You may visit our store today to get a firsthand experience of the Willrich Precision advantage when you buy any of our precision measurement tools.